Our expansive container options can fit any need. 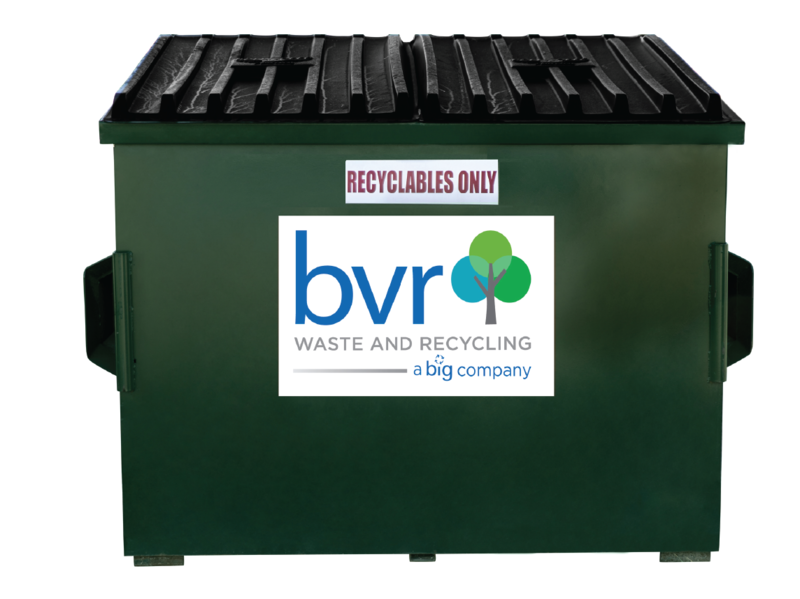 BVR makes renting a dumpster or roll-off easy, with a wide range of solutions and outstanding customer service. We can customize a plan to incorporate the ideal equipment and services. Click on any of the products below to request a container quote. 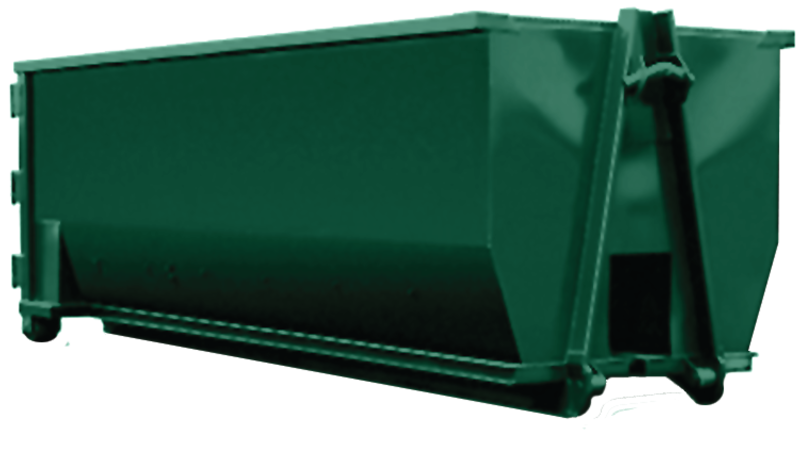 Our washout containers are used to control harmful concrete material from contaminating a construction site. 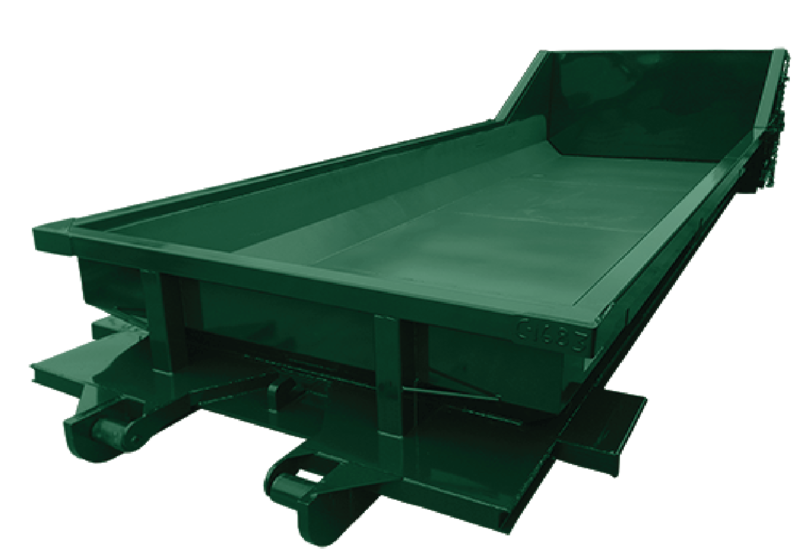 These containers can be used to wash out concrete trucks, pumps and other equipment associated with cement on a project site. Renting a dumpster is quick and easy. 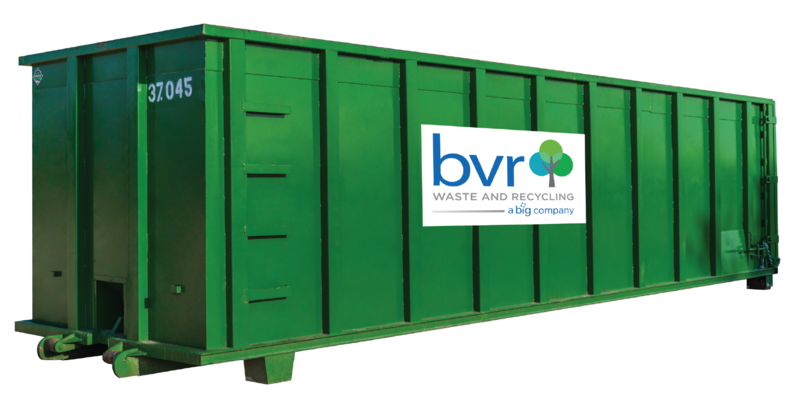 BVR provides excellent service and a wide variety of solutions for every project, whether you need temporary or long-term service. 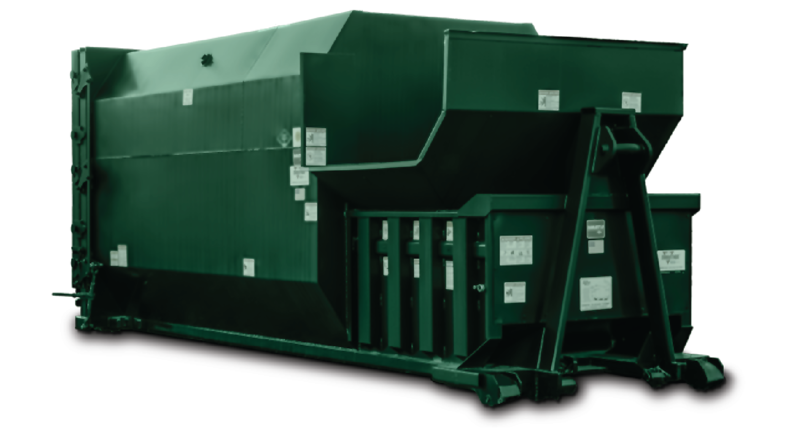 Compactors are designed to handle permanent, high volume waste and/ or recycling generators efficiently. 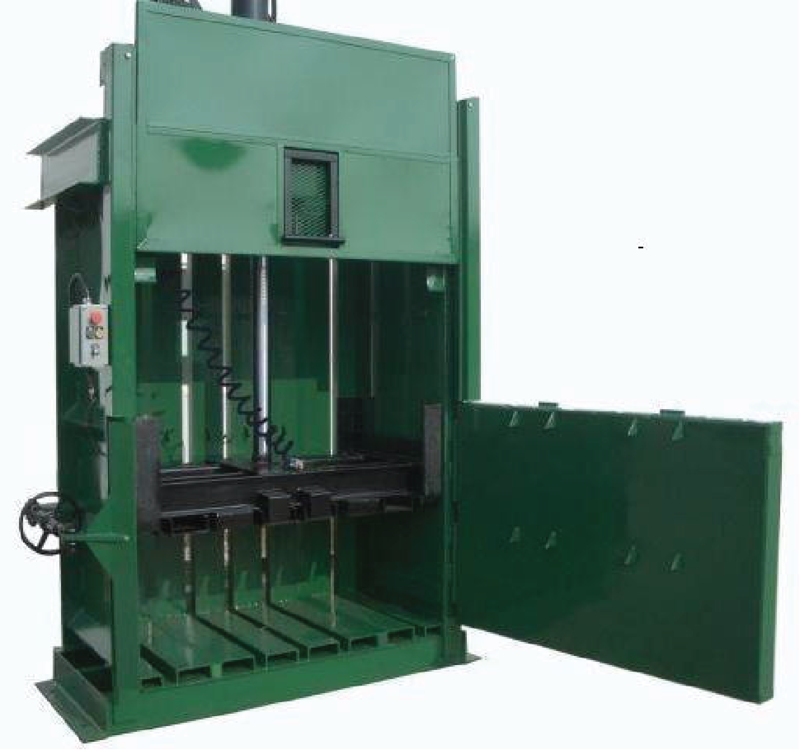 Vertical Balers compress recyclables into tightly compacted bales to reduce space requirements and transportation costs. Get the disposal equipment you need today. © 2019 BIG - Brannon Industrial Group. All Rights Reserved.